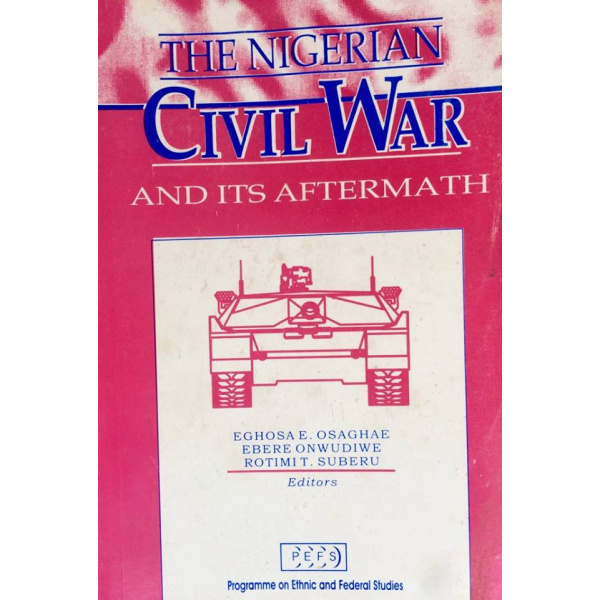 To most Nigerians who were witnesses to the events that followed the murder of the founder of Nweswatch Magazine, Dele Giwa, via a parcel bomb, Major Debo Bashorun’s name must ring a bell. 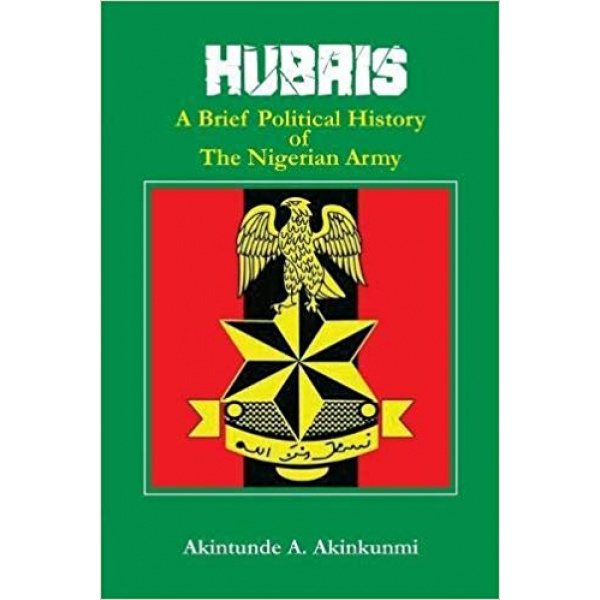 Now retired from the Army, the erstwhile Chief Press Secretary to former military dictator, General Ibrahim Babangida (rtd. 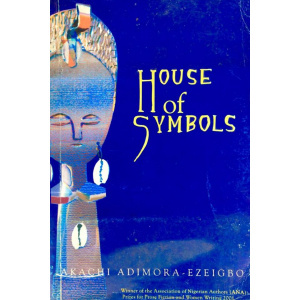 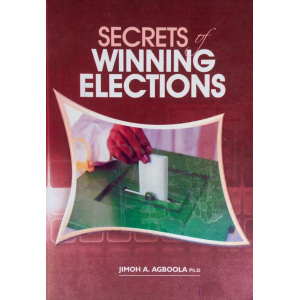 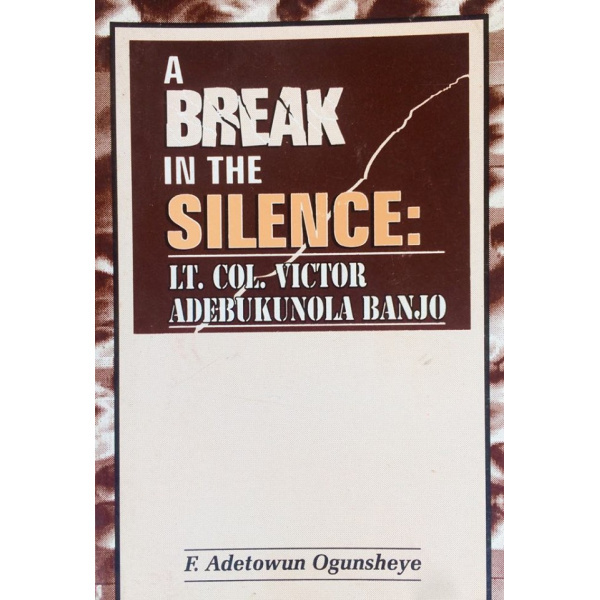 ), has written a new book that seeks to unravel the identities of Giwa’s killers and the circumstances that led to the controversial assassination.